You won’t find these 10 trips anywhere else but with Backroads! Whether offering the only active tour in the region or leveraging our long history and unique connections to offer exclusive local access, nobody else does these ten trips like Backroads. Fancy sleeping out amongst those gentle giants, those grand and prehistoric redwood trees? 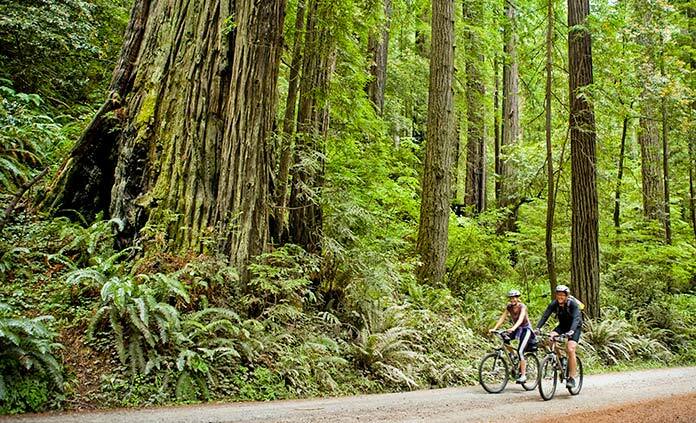 We'll take you to the coasts and forests of Humboldt County for deluxe camping in Northern California. Designed by one of our trip leaders raised in the region, this camping trip will have you hiking along the Rim Trail, paddling Big Lagoon, and then relaxing by the campfire in our state parks. A week in California you won't soon forget. Don't catch yourself on a cactus as you climb Wilson Mountain or as you walk the sandstone canyons and mesas of Red Rock State Park. Do unwind at luxury resorts and spas in artsy Sedona. 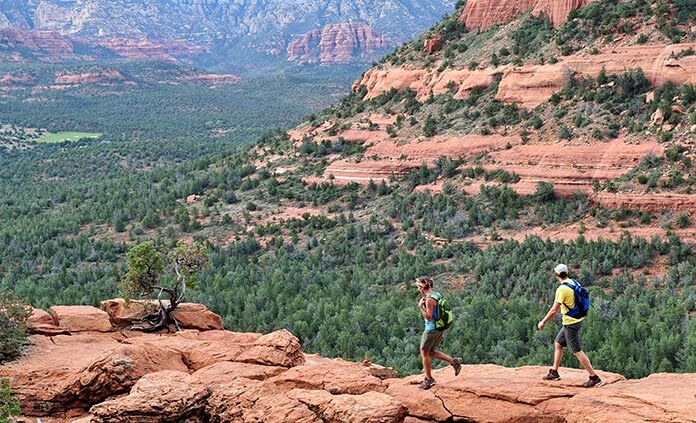 Not only is Backroads the only active travel company in the region, but we have been leading walking and hiking tours in this corner of the Arizona for nearly 20 years. Other tours may take you through the forests of Acadia, but only Backroads takes you along Penobscot Bay, past 19th century cottages to the historic town of Camden, Maine. 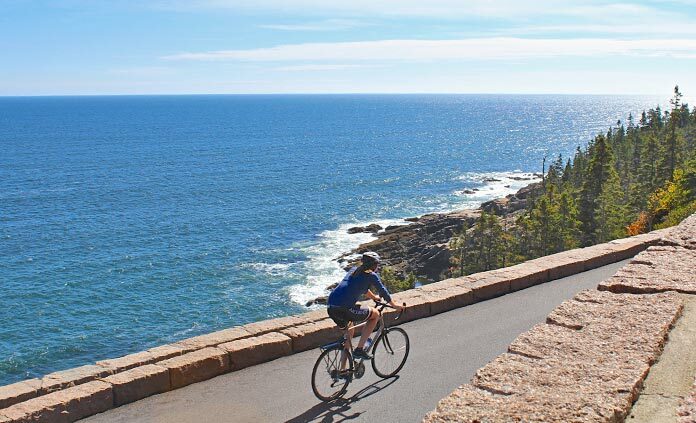 Here you will cycle through the countryside to the Owls Head Lighthouse, an icon of Maine's seafaring heritage. You'll visit Camden's quaint shops along the harbor, and then toast to the town as you dine comme les francais at the Inn's famous French restaurant. Oh for summer in the South of France. We combine the country charm of Provence with the glamour of the Riviera for a tour that is rich in culture, diversity, and sunshine! You'll explore the provincial home of painters Cezanne and Picasso, then head over to the Mediterranean town of Cannes, home of the Cannes International Film Festival. 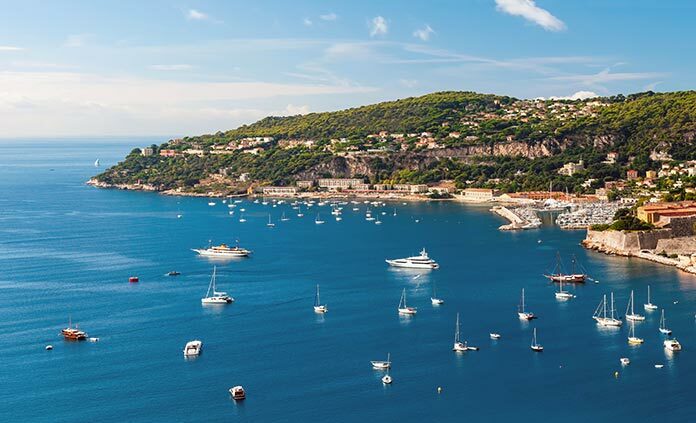 Vineyards and villages lead you to the lights and yachts of Saint-Tropez, giving you an exclusive best-of-both-worlds experience in Southern France. Everyone knows of Hawaii's flourishing beauty and aloha spirit, but not everyone will take you to the islands of Maui and Lanai. Soak up total views of the Pacific and explore Maui's Haleakala shield volcano, then ferry over to Lanai, the smallest inhabited island of Hawaii. 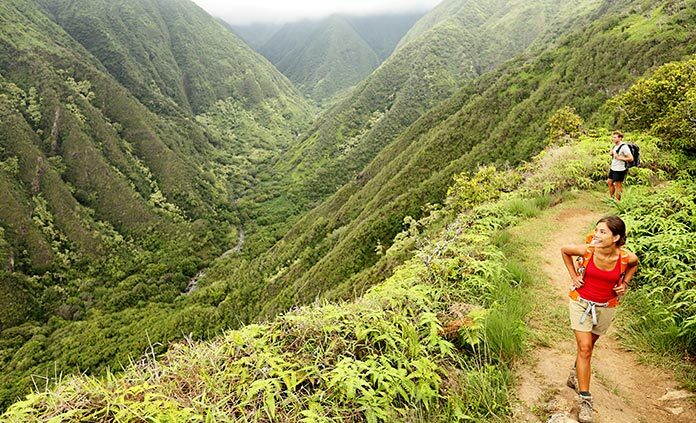 Like a step back in time to rural Hawaii, few paved roads and no street lights mean its four-wheel drive access only to Lanai's lush, secluded trails. Three words: mountain bike safari. Bet you never thought that was possible! But it is with Backroads. 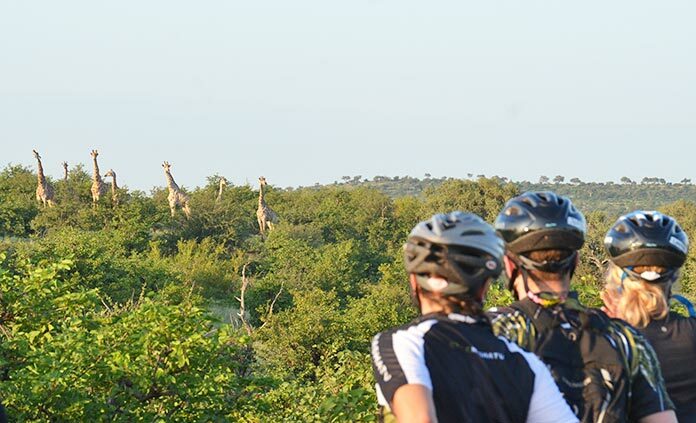 Not only will you bike to see giraffes and zebras, you'll enjoy superb South African wine and learn about the historic African art and culture. We connect distinct regions via charter flights as we fly you between the countries of South Africa and Botswana. We take care of all the details so you can focus on the thrill of being out amongst the wildlife—like watching elephants graze under the red desert sky. No one else in Japan combines luxury accommodations with true active travelling quite like Backroads. You'll enjoy all the comforts of superior hotels without sacrificing truly active hiking options through the Japanese woods and countryside. 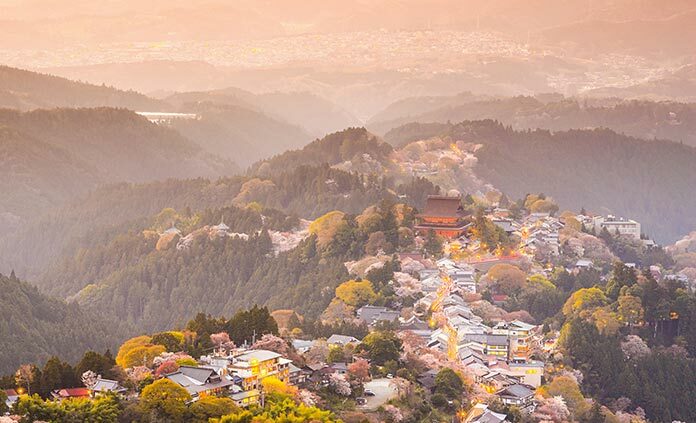 Surround yourself with cherry blossom trees in Yoshino. Breathe the cool air of Chūbu-Sangaku National Park's alpine forest. Trace your hand along the Edo architecture of 'Old Japan'. You'll feel well taken care of as you walk and hike the Land of the Rising Sun. 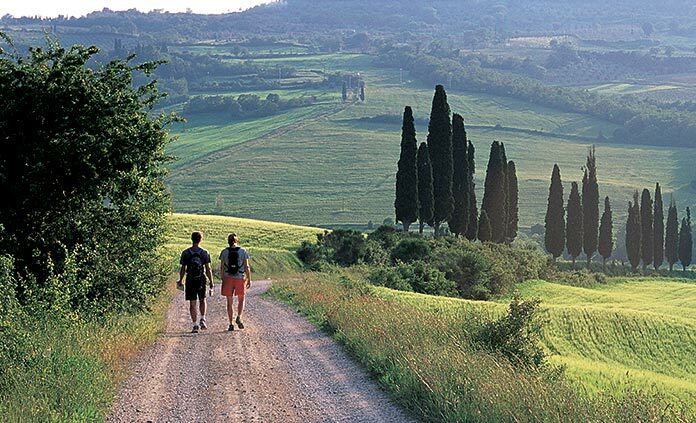 Italy is certainly a classic 'must do' in active travel, but only Backroads blends the two desirable regions of Umbria and Tuscany into one. And, if you are interested in ancient, gothic, or renaissance culture, this trip is for you. You'll journey to five stunning UNESCO World Heritage Sites. But don't think this trip is just one active history lesson; there'll be plenty of Umbrian wine—vino rossoto—to drink along the way! 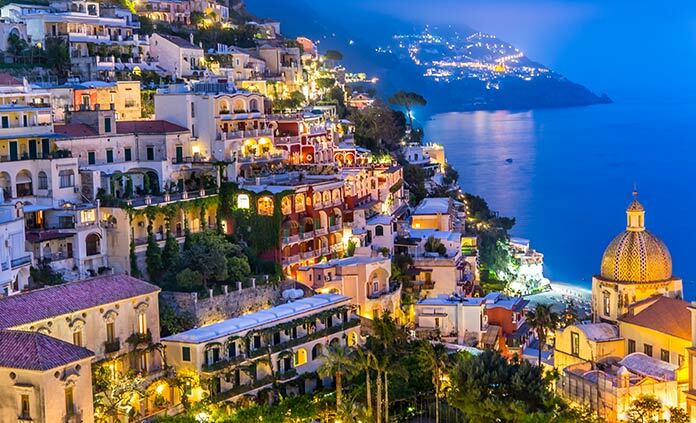 In addition to the popular islands of Positano and Capri, we exclusively visit two lesser known but equally mesmerizing islands off the Amalfi Coast, away from the influx of tourists. Spend two nights on the island of Ischia, a favorite holiday retreat for the local Neapolitans. And, don’t forget your camera as we visit the island of Procida. The brightly colored homes might just make this the most photogenic seaside village in all of Italy. 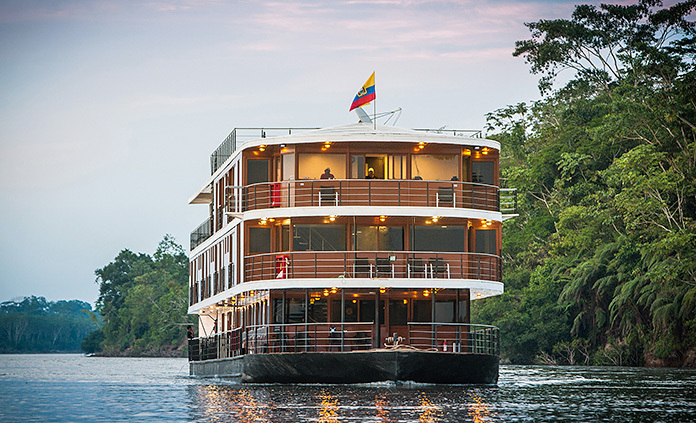 The great Amazon River and the giant tortoises of the Galapagos may initially draw you to Ecuador, but many of our guests comment that—much to their surprise—seeing the beauty of the Andes Mountains was the favorite part of their trip! The exclusive relationship Backroads has fostered with the Hacienda Zuleta family farm and with the Andes condor sanctuary makes this a truly one-of-a-kind experience during this "three-regions-in–one" journey through Ecuador.